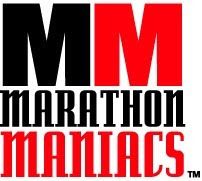 Up until two weeks ago my running was badly suffering. Beginning two months prior my left calf had suddenly acted-up, forcing me to the sidelines for two weeks. Two weeks later, thinking I was recovered, I ran on a cold and rainy day, and on the thirteenth mile my right calf suddenly screamed with pain, once again forcing me to the sidelines. Worried about my declining fitness, every succeeding two weeks I tested my calf's recovery by attempting a short three mile run, and was increasingly dejected since after only two miles I discovered that my calf was not healed. This sad situation continued for six weeks, when I finally sought-out then heeded the excellent advice of Kenyan Way Coach Sean Wade, who recommended that I see his long-time sports masseuse Connie. Doing so proved nearly miraculous, as she unlocked my extremely tight fascia which had been restricting the blood flow and the cellular healing of the injured calf muscle. As a result of her healing touch, in the past two weeks I've been delighted to quickly ramp-up my running distances - with no hint of calf problems. With this as my recent backdrop I ran today's Houston Half Marathon intending to run at a conservative pace, as running too quickly would raise the risk of incurring another injury - especially given my loss of endurance resulting from my nearly two month hiatus. I was delighted with today's half-way decent 1:51 time, which while far from my 1:35 personal record proved both calves are fully healed, and I remain on-track to build my endurance towards the Austin Half Marathon in four weeks. Thanks again, Sean and Connie! Bottom line, when confronting a frustrating running situation, rendered more-so by endorphin deprivation, don't rely solely on your own judgement. Instead, seek out the council of your more experienced coach or trusted adviser. 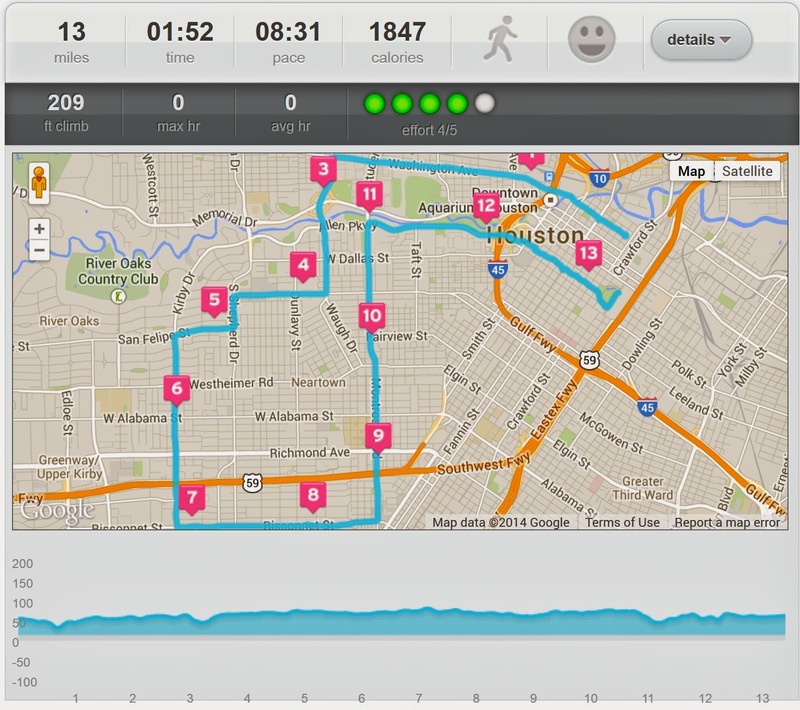 I love the new 2014 Houston Marathon and Half Marathon course! Especially notably, both courses, beginning this year, completely avoid the dreaded Elysian Viaduct, a mile long spectator-free road, ramp and bridge north of downtown that had previously provided runners unsightly views of railroad tracks and down-scale commercial properties. Conversely, the new course substitutes neighborhoods with ample, and always appreciated, spectator support. Great job to RD Brant Kotch and his staff! Nice going Mark. 1:51 isn't too bad for an old bloke. Interested to see how you improve at Austin.